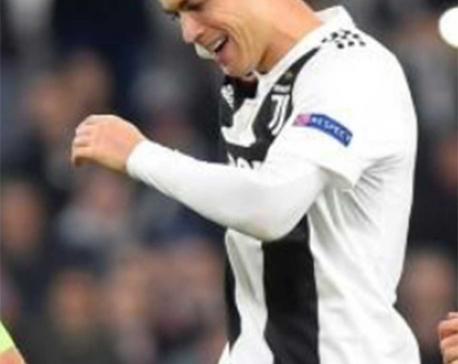 TURIN, Nov 8: Manchester United boss Jose Mourinho defended his taunting of Juventus supporters after his side’s sensational late revival which saw them grab a 2-1 win over the Italians and boost their chances of reaching the knockout stages of the Champions League. “If you understand Italian you will know that I was insulted by them for 90 minutes. 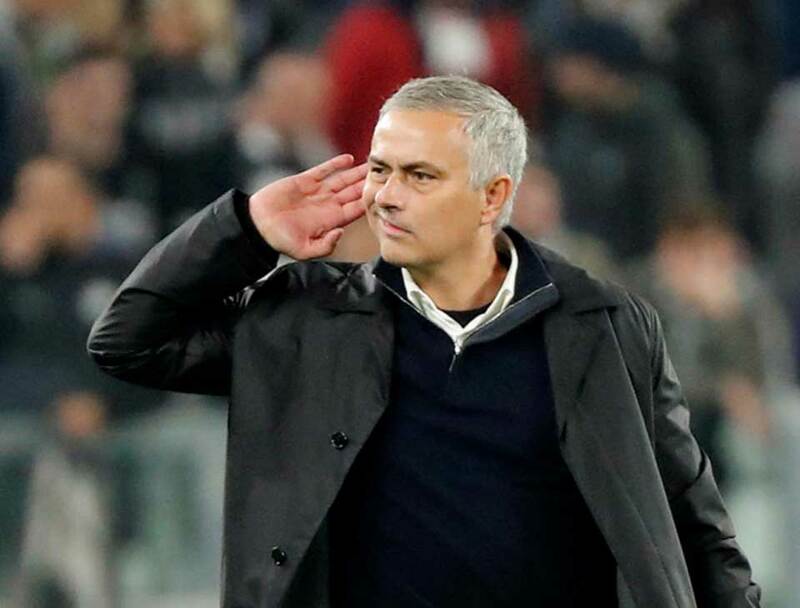 I didn’t offend anyone, I just made a gesture to tell them that I wanted to hear them louder,” Mourinho told reporters after cupping his ear to the home fans at the final whistle, prompting a cascade of howling whistles. Mourinho’s reaction came on the day that the Football Association (FA) said it would appeal against a decision which saw him escape punishment for an alleged foul-mouthed outburst in Portuguese in front of television cameras following his side’s 3-2 win over Newcastle United last month. An independent regulatory commission had cleared Mourinho of the charge on Oct. 31 after consulting language experts. 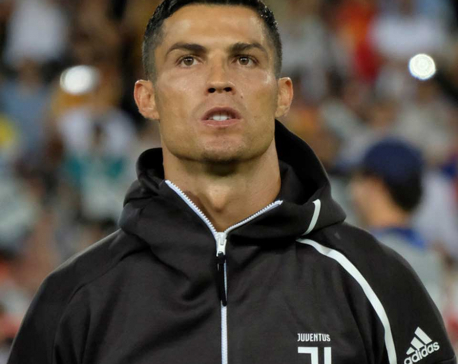 When quizzed in a post-match interview with BT Sport about what had prompted his gesture to the Juventus fans and animated confrontation with some of their players after the game, Mourinho appeared to send a thinly veiled message to English football’s organising body. “Do you understand Italian? Then maybe ask the FA to translate for you,” he said. Despite Juventus hitting the woodwork twice and David de Gea making a string of great saves, Mourinho said he was pleased with his side’s performance after the team had been outplayed and beaten 1-0 by Juve two weeks previously at Old Trafford. “It is a fantastic victory for us, a victory that is not just about the points we lost at home. It is about the feeling of how well we played,” he said. The thrilling finale in Turin is the latest in a series of epic turnaround victories for United, who beat Bournemouth 2-1 with an added-time goal from Marcus Rashford on Saturday and also rallied late to beat Newcastle in October. 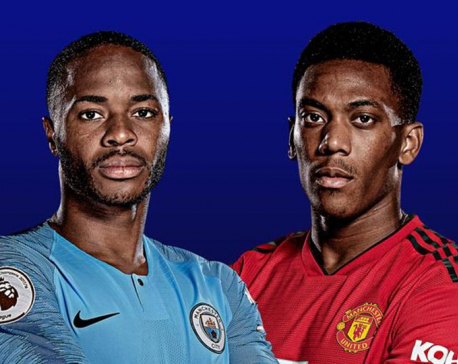 The comeback victory, the sort of escape act for which they became renowned under Sir Alex Ferguson, sets United up nicely for Sunday’s local derby against Premier League leaders Manchester City.